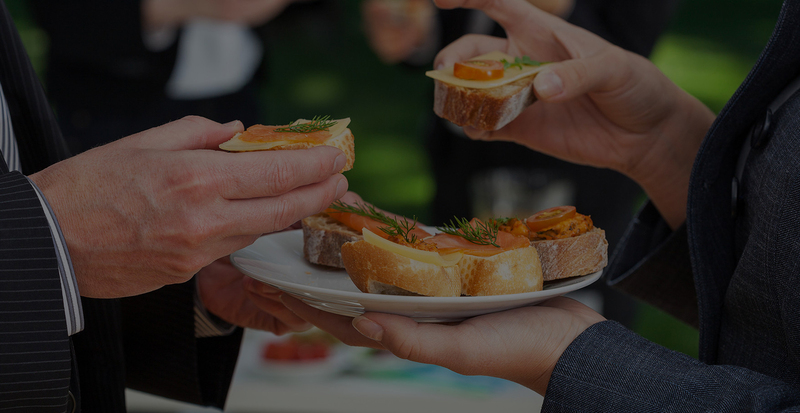 There are many corporate caterers out there and each offers a different kind of service and this is why it is important to do some research before hiring a corporate caterer. The task of choosing a corporate caterer can be complicated and confusing. Below are some important factors that you need to consider when choosing affordable corporate catering for your event. It is a good idea to set your budget before you start talking to potential corporate caterers. This way you can easily narrow down your options. Caterers often have a range of products and packages to cater for different budgets, so if you let your caterer know your budget, they can recommend suitable options. Having a budget also keeps you from spending more than is necessary for catering. This is particularly useful for companies with tight finances. After all, catering is not the only thing that companies need to worry about. Consider the number of people who will be eating. Not all caterers are capable of servicing large groups. If your office is big, then make sure that you hire a catering company that has experience in catering to large companies. You should also ask caterers if they offer special packages for large groups. Last but not the least, you must never forget to check if your attendees have dietary restrictions or has special dietary requirements. A good corporate caterer will be able to meet such requirements. The last thing that you want to happen is someone getting sick because of the food from the catering service. Remember, knowing how to choose affordable corporate catering is a must if you want to experience hassle-free catering. If you’d like some help or have questions, please don’t hesitate to give us a call. We can help you organise your catering based on your needs!